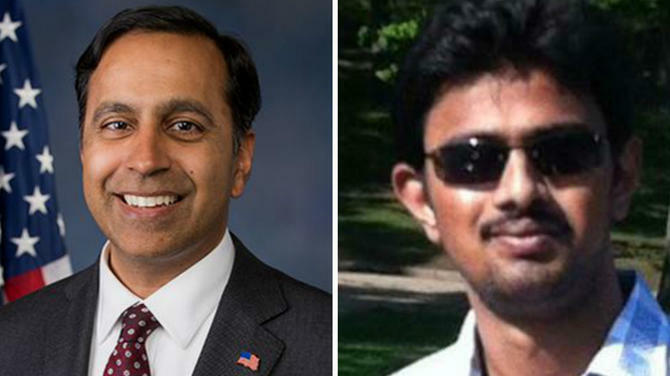 Indian-American Congressman Raja Krishnamoorthi has urged Homeland Security Secretary John Kelly to use his complete authority in combating hate crimes against religious minorities in the US. The Congressman made the appeal in a letter signed by 68 others. 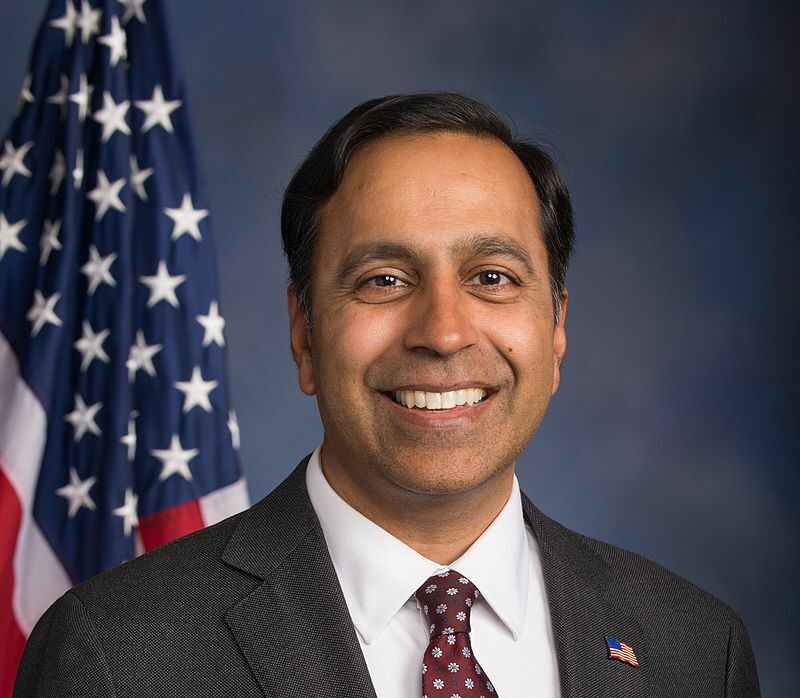 “I was heartened to hear Secretary Kelly's recognition of the threat posed by hate groups and other forces of intolerance,” Krishnamoorthi said. The Congressman’s letter comes after Kelly, in a Congressional Asian-Pacific American Caucus meeting, said that there was a need for the Department of Homeland Security (DHS) to focus more on white supremacist organisations and hate groups, said reports. 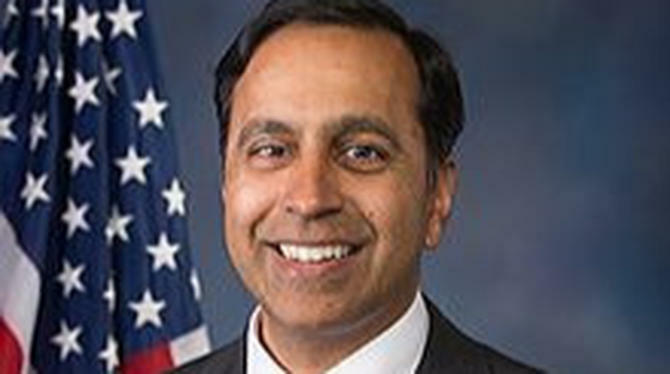 Krishnamoorthi wrote in the letter that many Hindus, Muslims, Sikhs, Jews, and other religious minorities in the US are living under the fear for their safety and requested him to protect their interests. 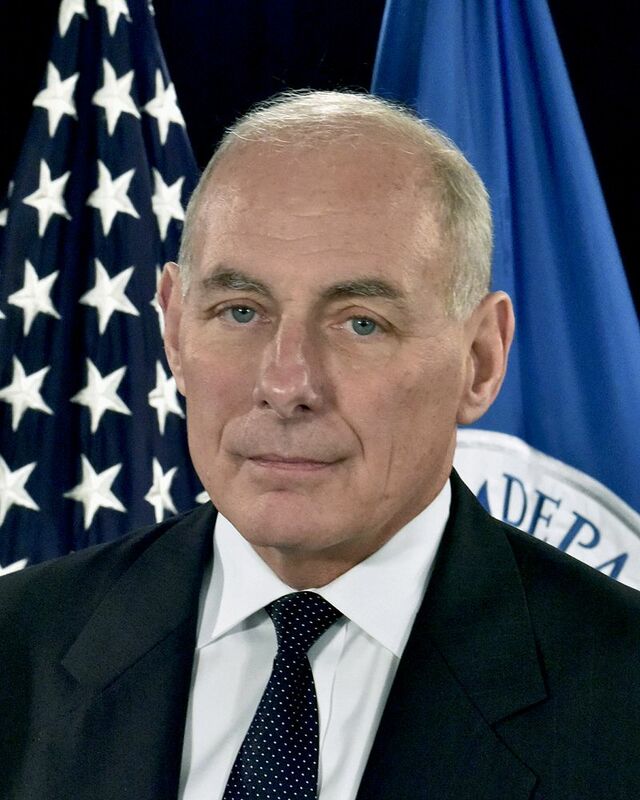 Kelly, during his congressional meeting, said, "One of the first things I noticed from the last administration is that there was not enough focus, in my view, on white supremacy organisations or hate organisations. 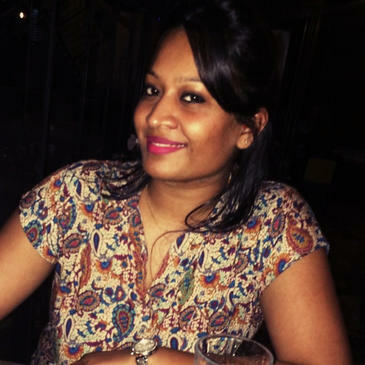 This intolerance is truly disgusting." 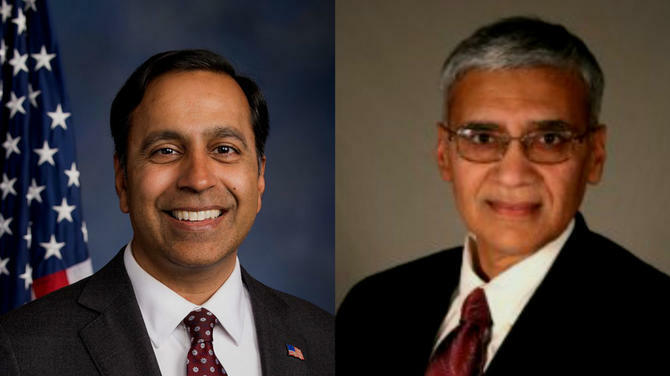 In the letter, Krishnamoorthi pointed out the attacks on Indian-Americans and the desecration of Jewish cemeteries. 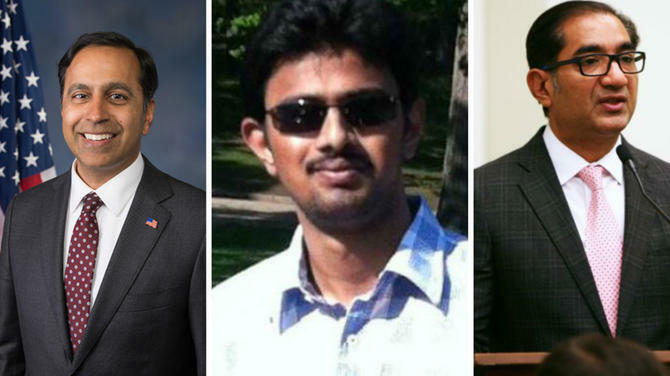 He specifically pointed to the Kansas incident in February, where Indian-American engineer Srinivas Kuchibhotla was shot dead. 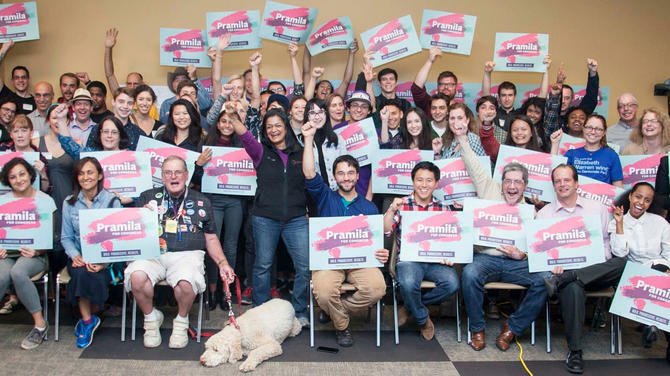 Krishnamoorthi said the time has arrived to take decisive action to put an end to the hate crimes, and asked Kelly to assure the US people their basic rights to live freely in the country. 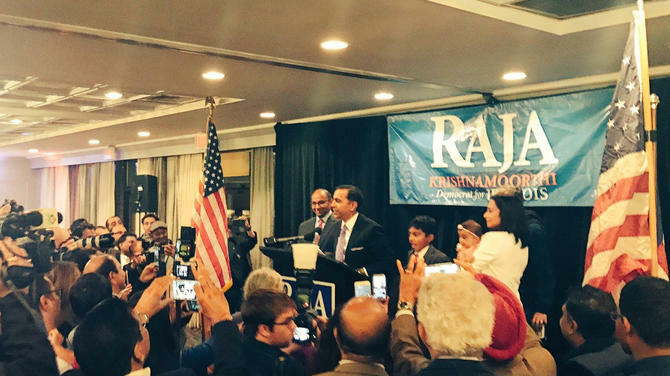 Krishnamoorthi was elected to represent Illinois’ 8th Congressional District on November 8, 2016 and is serving his first term as Congressman.